I’ve just received a copy of the new Oxford Handbook of Public History that has been pleasingly edited by James Gardner. 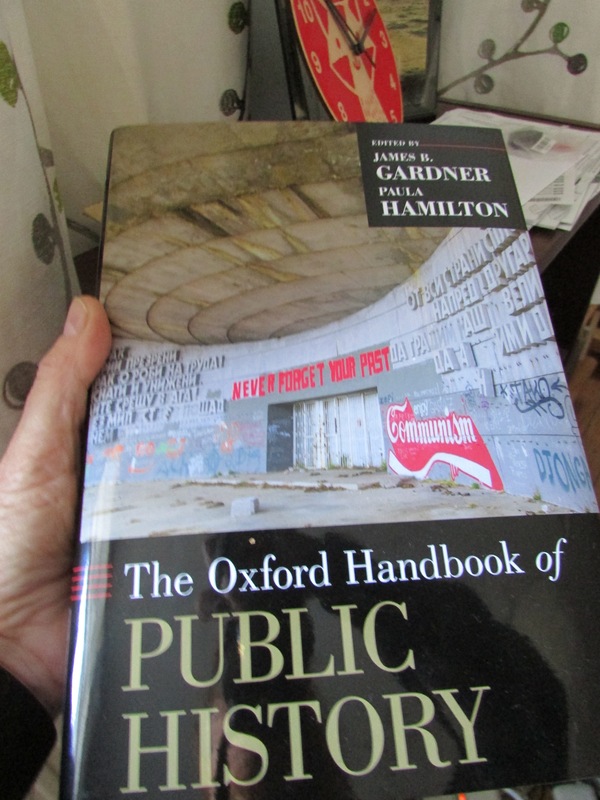 It contains a large range of 28 articles from an international group of public historians. 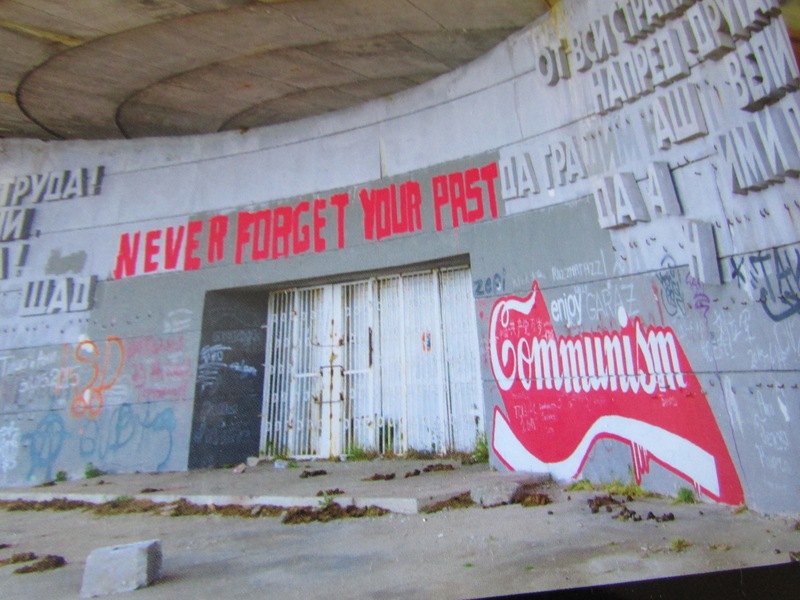 My article is called “Public History as a Social Form of Knowledge”. Unsurprisingly I refer to the positive work of the late Raphael Samuel as well as the activity of other creators of historical knowledge including those making family history. I am rather surprised that only 3 other articles tackle the same late historian. I am delighted, however, to observe the unseen visual image on the front cover. 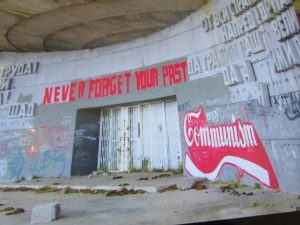 According to my website reading it was named the House-Monument of the Bulgarian Communist Party, better known as the “Buzludzha Monument.” It has apparently been attracting explorers from around the world since the mid-1990s. I discovered that its location in the middle of the Shipka Pass witnessed a series of famous battles between Bulgarian rebels and the Ottoman Empire in 1868. The OUP stated that the site – and cover – had been photographed by Renato Seiji Kawaski. Unfortunately, I have yet to come across any analysis anywhere in the book sounding that the printer has more priority than those writing in the book! The book is published at the Oxford University Press in America – thus very different in format to, say, the outstanding Oxford Dictionary of National Biography, published a few years ago. I am pleased though that the book is dedicated to Jannelle Warren-Findlay, public historian from the Arizona State University, and a former president of the National Council on Public History, who sadly died in 2015.